I’m Matthew Aldrich. I’m a recovering polyglot. I spent most of my adult life teaching in countries like Turkey, South Korea, China, and Thailand. 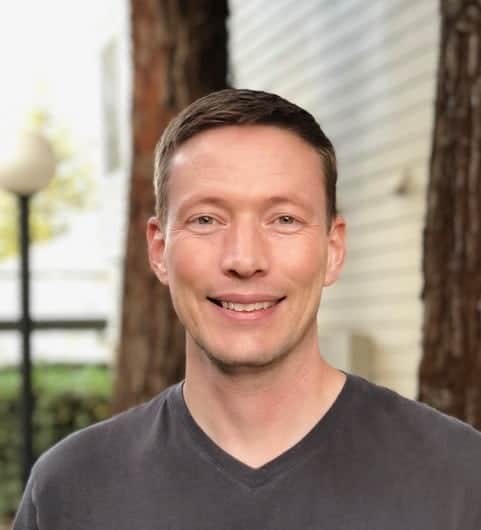 And now I’m back in my home state of California enjoying a more quiet life and publishing language-learning materials. Books written by Matthew Aldrich. 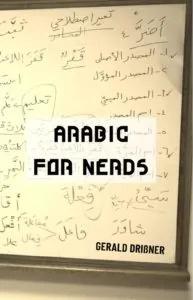 A Reference Grammar of Modern Standard Arabic by Karin C. Ryding. 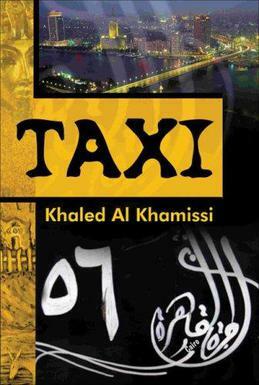 Remark: Taxi (published 2006) is a collection of 58 short stories – and was a bestseller in Egypt. 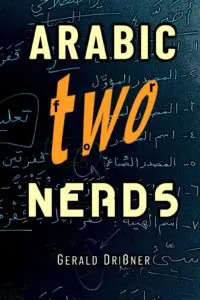 The author tells the stories of taxi drivers in Cairo and gives the reader an idea about real life in Egypt. 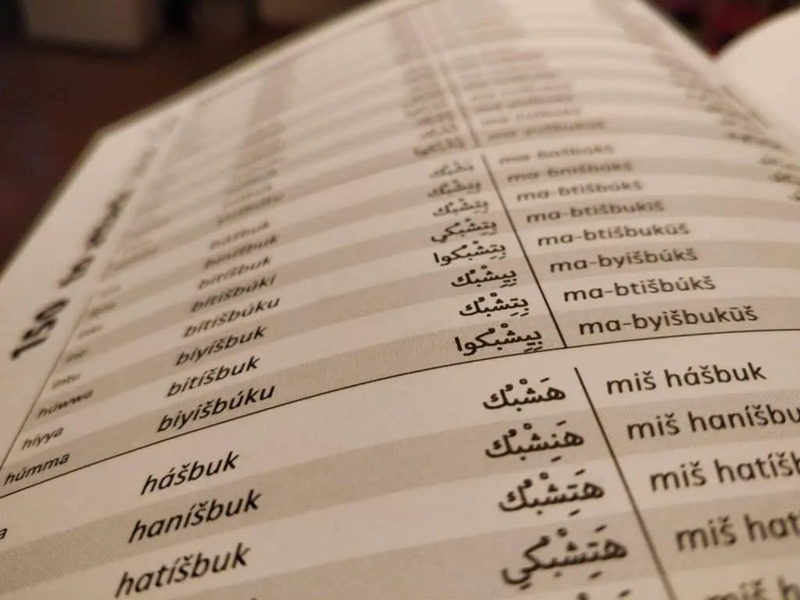 The dialogues in the book are written in very colloquial Egyptian Arabic. 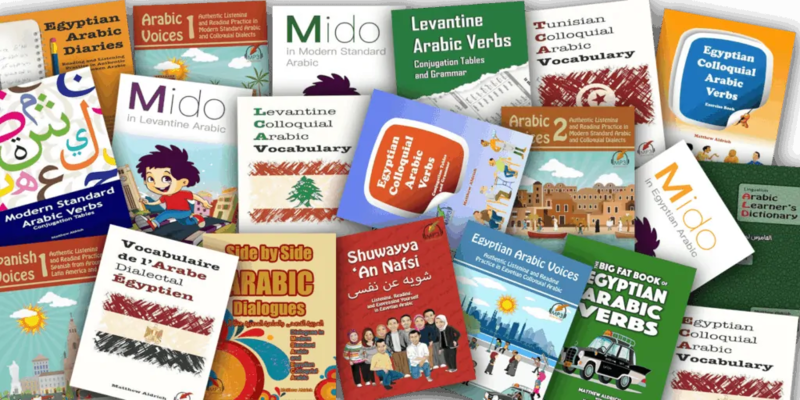 The book was translated into several languages (e.g., English, German, French) and – together with the Arabic source – it is a great tool to study the Egyptian dialect. كتب. 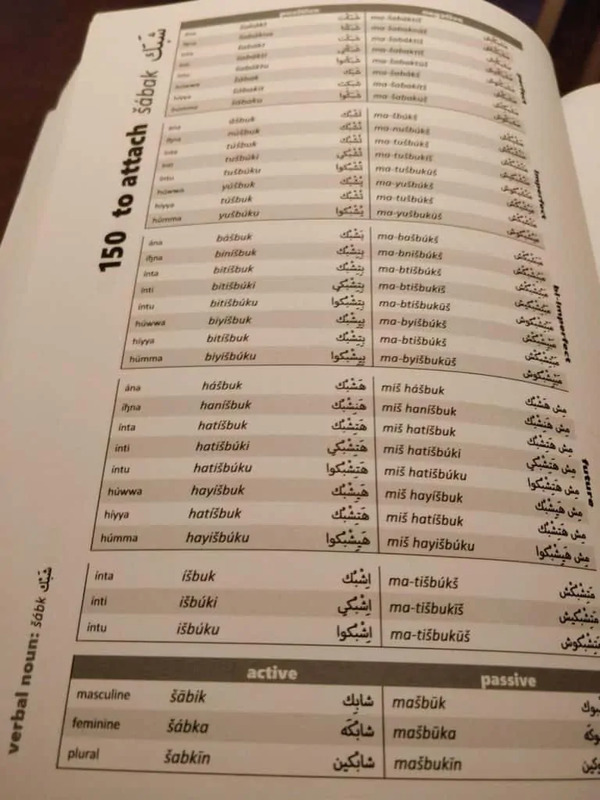 It’s such a basic word, but I have fond memories of learning for the first time how the root system in Arabic works using this word’s radicals, and when the concept clicked in my head, it was a magical moment! 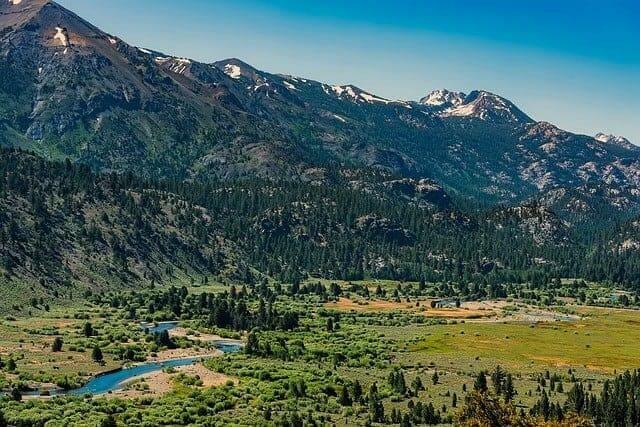 Sonora in California where Matthew Aldrich lives. You have probably never heard of that village (4,500 inhabitants) – but I am sure you have seen it in films or movies (mainly from the ’70s and ’80s such as the A-Team). 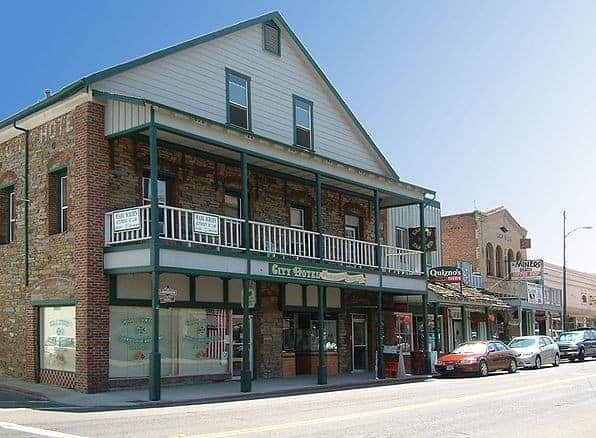 Sonora is a historic Gold-Rush mining town. There are many old buildings dating back to the 19th century, and the scenery is really amazing as the mountains of the Sierra Nevada are pretty close. More than 300 films were shot in Sonora. photo credit: wikipedia and pixabay (12019). It is an Egyptian Arabic expression and means: Don’t worry about it! / Never mind! Only open your mouth if what you are going to say is more beautiful than silence. That failure is necessary for success. Any old friends I haven’t seen in years. Thanksgiving dinner last month, surrounded by family. 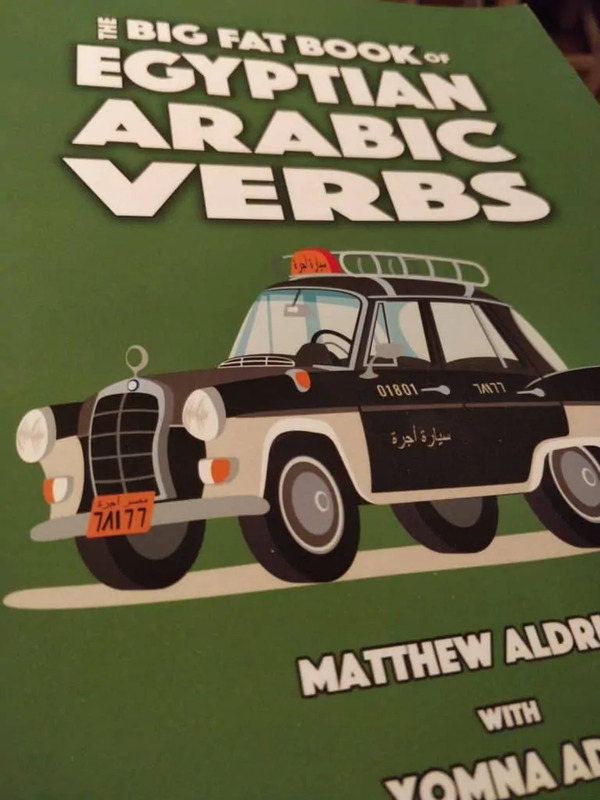 A groundbreaking work of Matthew Aldrich: The Big Fat Book of Egyptian Arabic Verbs. In my 20s, when I was working abroad for the first time, in Turkey. Good times! To suffer a chronic disease or injury and not have a good quality of life/health. 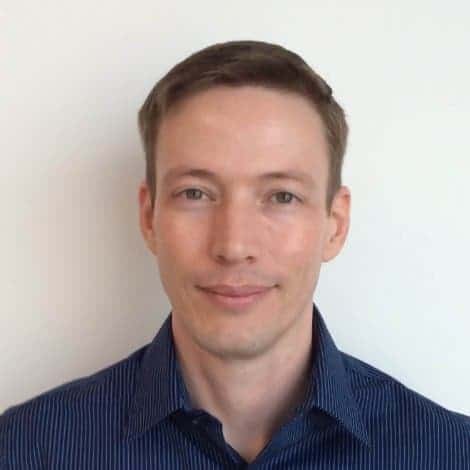 Matthew Aldrich, thank you for your time. Note: This page was last updated on Feb 24, 2019 @ 14:18.